Probate is the method by which your estate is administered after your death. It's a process that can seem overwhelming but is much less stressful when managed correctly. DOES MY ESTATE GO THROUGH PROBATE ONLY IF I HAVE A WILL? Regardless of whether you have a will, your estate will be probated. If you have a valid will, your will specifies how your estate is to be handled and who you’ve designated as your beneficiaries. If you don’t have a valid will, under probate law, Oklahoma will determine how your estate is divided. HOW CAN I ENSURE THAT MY WILL IS VALID? Although you can draft your own will and have it notarized, personally drafted wills are often incomplete and not state-specific. An incomplete or nonstate-specific will is not a valid document and will cause additional delays and complications during probate. Only a probate attorney can legally draft a will on your behalf. A probate attorney will ensure that your will is complete and specifies all necessary details to enable your estate to be processed without additional complications. WHY MUST MY ESTATE GO THROUGH THE COURT SYSTEM? Your estate will need to go through the necessary legal steps in order to conclude all of your affairs completely and legally. This process allows your representative access to accounts (financial, utility, and others) in order to close them properly. WHO IS MY REPRESENTATIVE AND WHAT DO THEY DO? Your representative is protected against any direct claims as long as all communications are properly handled and probate plans are followed. HOW ARE MY ASSETS DISTRIBUTED? Whatever remains after all debts are settled is distributed among your heirs or beneficiaries named in your will. WHAT IF I HAVE PROPERTY IN DIFFERENT STATES? Any tangible and intangible personal property (such as collections and investments) are probated in your state of residence. Real estate in other states will be probated in the state in which it’s located. WHAT HAPPENS TO MY LIFE INSURANCE POLICY, PENSION OR JOINTLY OWNED ASSETS? Life insurance policies or pensions with a named beneficiary or assets that you co-own are considered nonprobate assets. Since these assets are passed on automatically when you die, they do not need to be handled by probate. However, if your life insurance beneficiary is invalid, the policy becomes probate. Typically there is a minimum of 10 days before a hearing can be held. The total length of time needed to complete a simple estate is six to 12 months. Large estates may take longer. 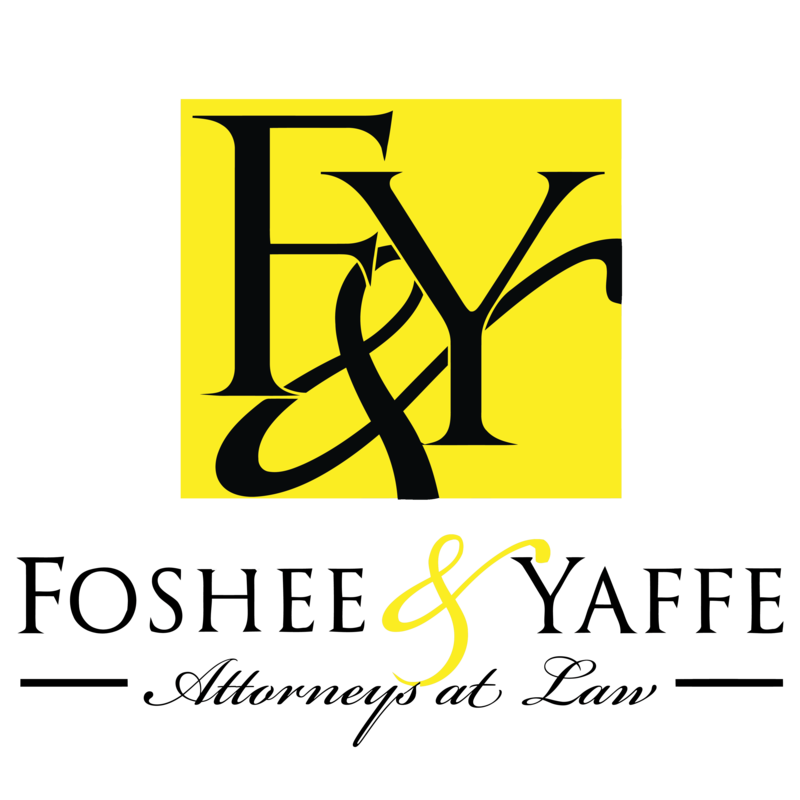 The team at Foshee & Yaffe have been practicing in Oklahoma for nearly 50 years. 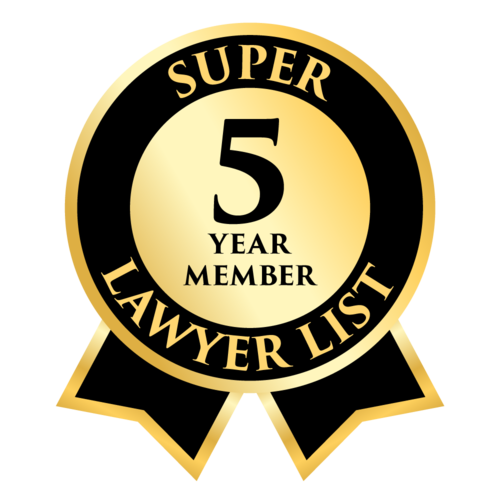 We have the expertise and experience to assist with your estate planning and probate details. Contact us today to learn how we can help.